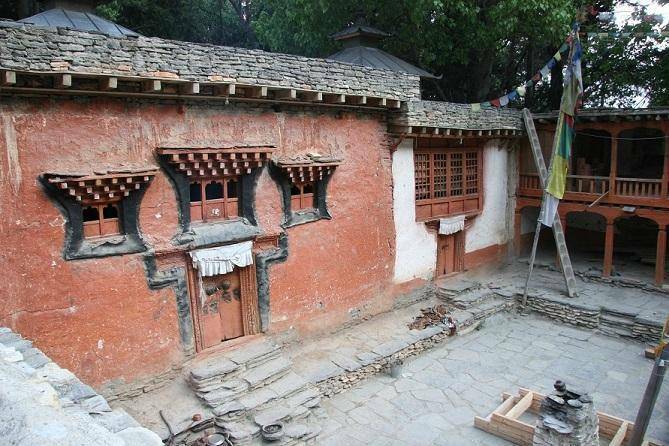 Founded in Upper Mustang Chhairo Gompa is 300 years old. You can volunteer and paint the walls of the gompa with the monks. It’s a good opportunity to pick up a hobby and start painting your way.